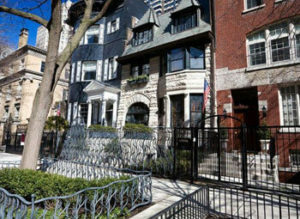 Culturally diverse and brimming with many of Chicago’s best-known attractions, Lakeview is an exciting neighborhood to call home. Lakeview is a destination for entertainment and leisure with a wide variety of restaurants, bars, theaters, and parks all within walking distance. With its inclusive atmosphere, this is the neighborhood where college students, young professionals, and families can seamlessly reside and mingle.